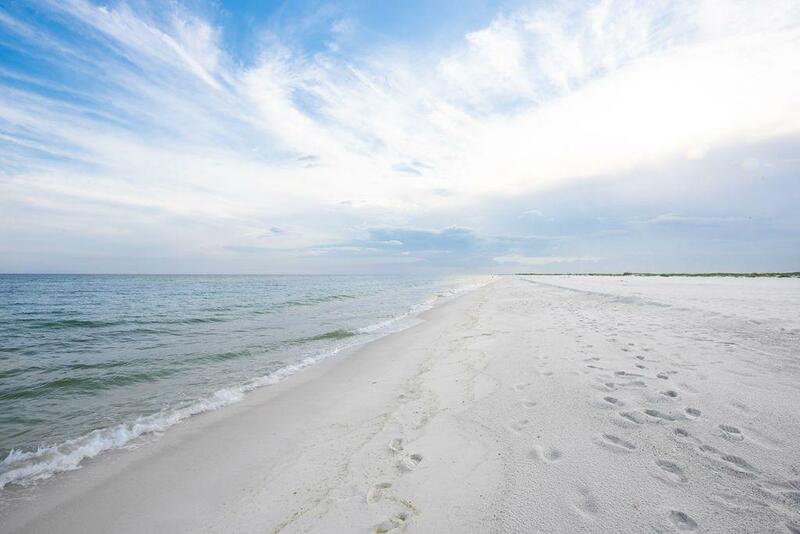 Welcome to Navarre Beach- Florida's Best Kept Secret. The second you enter this home you will fall in love. You have instant views of the most amazing body of water you will ever see. This fabulous 4 bedroom 4 bath home has so much to offer its new family. At 2500 sq ft, this beach house is the perfect forever home, 2nd home, or investment property/vacation rental. This could be your vacation home that pays for itself. Each Bedroom has its own bathroom which makes it perfect for multiple families when vacationing. This home is on pilings and has a metal roof, impact resistant storm windows, new hardee plank siding, and so much more. As you enter your new beach home you will find a large open family area. The kitchen has a hand made copper eat up bar and a large island great for entertaininWelcome to Navarre Beach- Florida's Best Kept Secret. The second you enter this home you will fall in love. You have instant views of the most amazing body of water you will ever see. This fabulous 4 bedroom 4 bath home has so much to offer its new family. 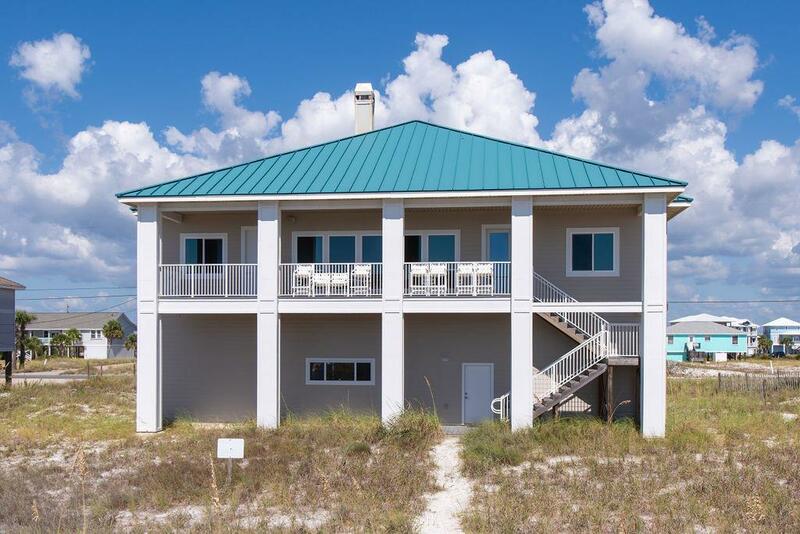 At 2500 sq ft, this beach house is the perfect forever home, 2nd home, or investment property/vacation rental. This could be your vacation home that pays for itself. Each Bedroom has its own bathroom which makes it perfect for multiple families when vacationing. This home is on pilings and has a metal roof, impact resistant storm windows, new hardee plank siding, and so much more. As you enter your new beach home you will find a large open family area. The kitchen has a hand made copper eat up bar and a large island great for entertaining. You will find custom cabinets with matching GE refrigerator, GE stove/oven, new separate ice maker, and ample storage. This home offers so much style and comfort with tile flooring throughout for easy beach living, recessed lighting, surround sound, 15ft cathedral ceiling in family room with fire place, and 10 ft ceilings throughout the rest of the home. Each Bedroom has its own bathroom so you get to choose your master!!! 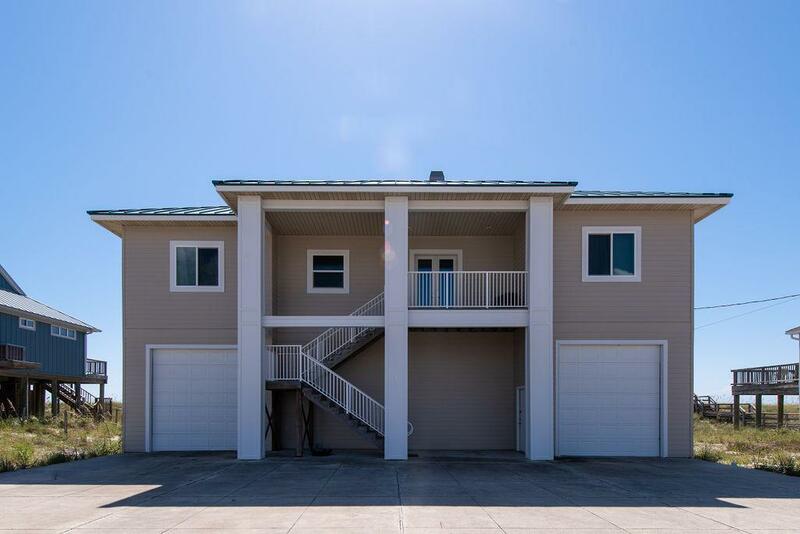 Bring your boat, your Rv, and all of your toys because this home has the garage of all garages. Oversized to store your large vehicles, RV or boat, and all the water toys you are sure to enjoy. There is an Endless pool that conveys with the property perfect for taking a dip after a swim in the Gulf. You will find two Ac units that were replaced in 2013 and have been well maintained and an 80 gal water heater. Just when you thought it couldn't get any better - you have a Hydraride II elevator!! So many Gulf Front Properties are missing this very important item. The balcony has breathtaking views and is made from Trex deck so up keep is minimal. 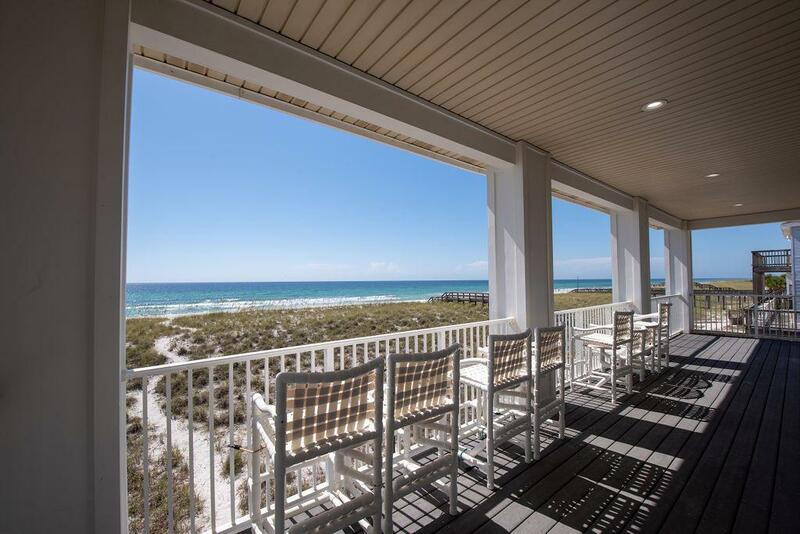 You have the same gulf views from 2 of the 4 bedrooms. This beauty will not last long. Call for your private tour.